Valuations & Advice: We offer our clients a full valuation service, copies can be provided both for your own records and for your insurers. We are happy to undertake repairs where possible and advise accordingly. 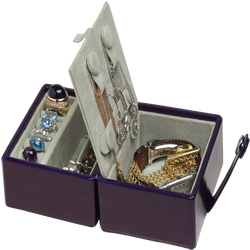 We also offer a re-stringing service and recommend that frequently worn strung jewellery is checked regularly as silk and nylon threads do wear out. 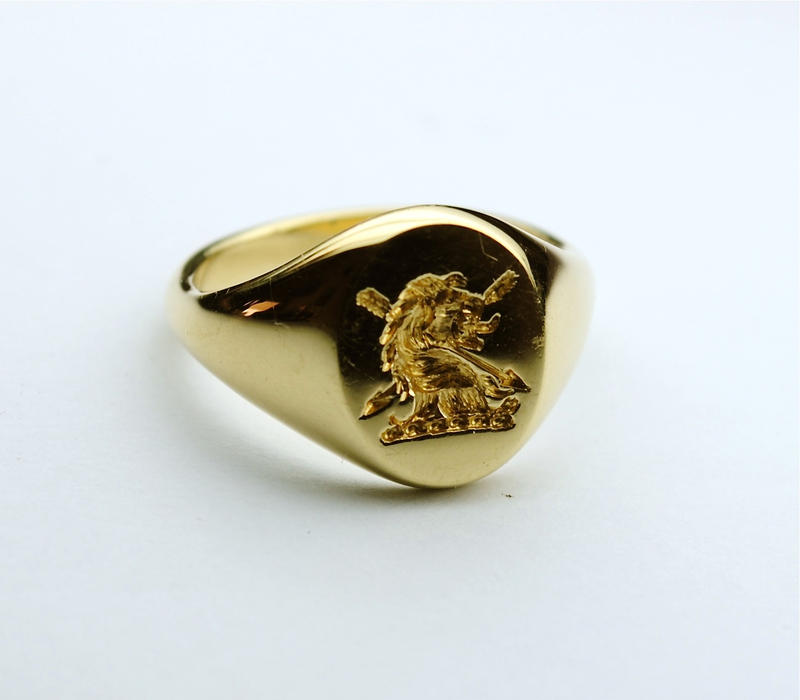 We do all types of engraving from simple dates and initials to deep seal engraving of signet rings as well as reproduction of hand written messages and names. 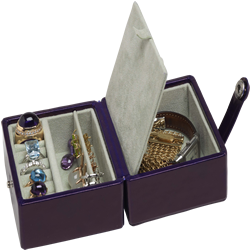 Jewels set with gems can be brought back to life by careful cleaning with a little brush and soapy water. 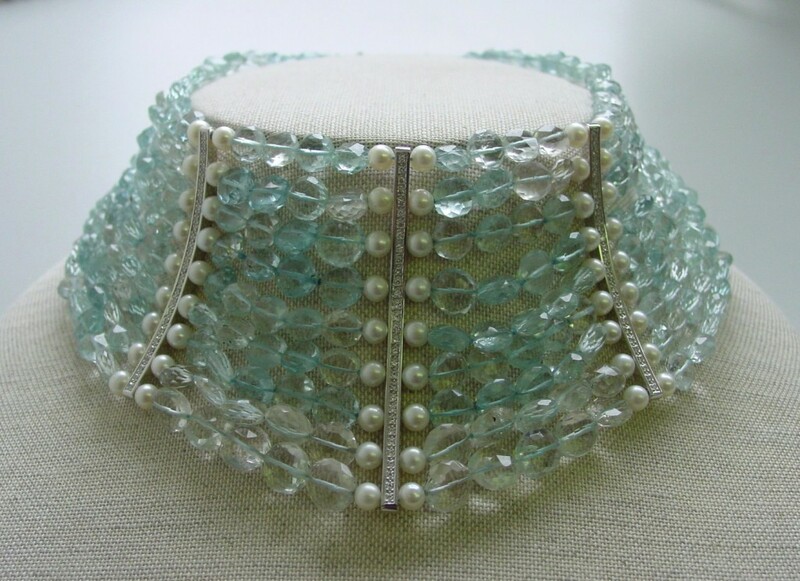 Try not to get threaded pearl or beaded jewellery wet and only wet antique jewellery after specialist advice, you could ruin it. 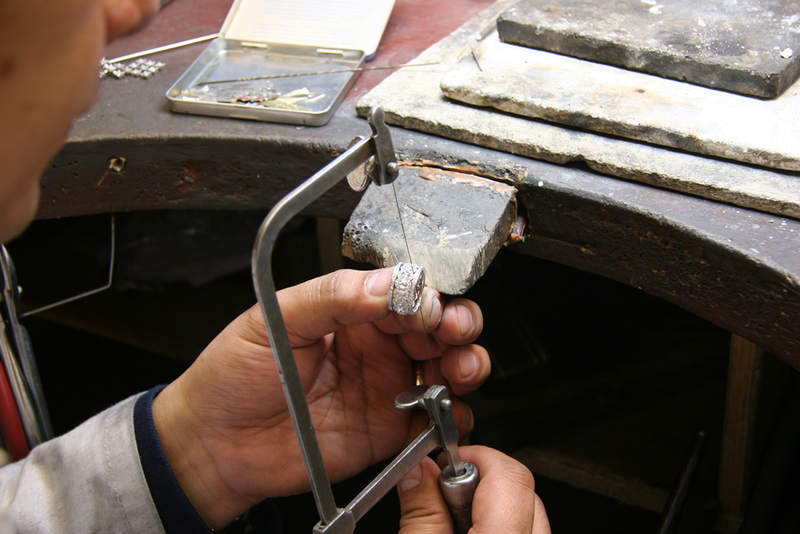 Gently rub gold and silver jewellery with a soft, clean cloth to bring up the shine. You should have your frequently worn gem set jewels checked every couple of years to see that the mounts are solid and the claws firm. At the same time they can also be professionally cleaned and polished which will restore their original sparkle. If necessary new and up to date valuations can be prepared. 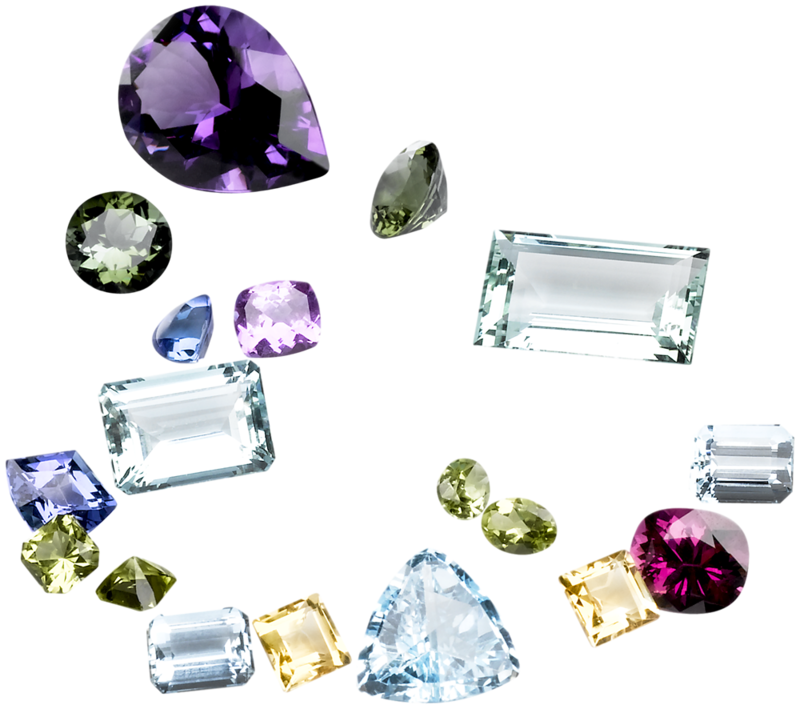 Often combined with modern birthstone lists, traditional birthstones are older society-based birthstones. Since many different cultures have their own list, jewellers’ lists are often inconsistent over what constitutes a traditional birthstone. In 1912, in an effort to standardise birthstones, the (American) National Association of Jewelers officially adopted a list, shown in the “Modern” column in the table below. 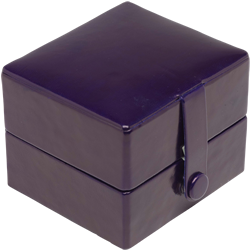 The most recent change to the list was in 2002, with the addition of tanzanite as a December birthstone.